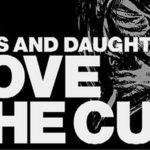 Sons and Daughters never held anything back and it was all for the love of the game, to rock lovers, especially those who had a chance of attending their performances, will forever miss the great gusto the band had. On dance floors, hardly ever would a disc jockey escape the demand to spin Gilt Complex, among others, of their top performing hits. Read on for a list of their past events. The line-up consisted of Sons and Daughters and Chris Tomlin. To entertain were Sons & Daughters and Teeth & Tongue. Sons and Daughters were in the house together with 4 other bands. To entertain the mammoth crowds were Sons and Daughters and Peggy Sue. The headliners for this party were Sons and Daughters, Daccordianna and Donna Maciocia. Sons and Daughters were part of the headliners in Inverness for Rockness 2011 together with other artists; they also performed in 5 other venues within the UK. Sons and Daughters together with other musicians were in the house for the most anticipated All Tomorrow’s Party (ATP 2010 chapter). This day they were home to entertain their Scottish fans. The band was away in the US where they left their fans asking for more. 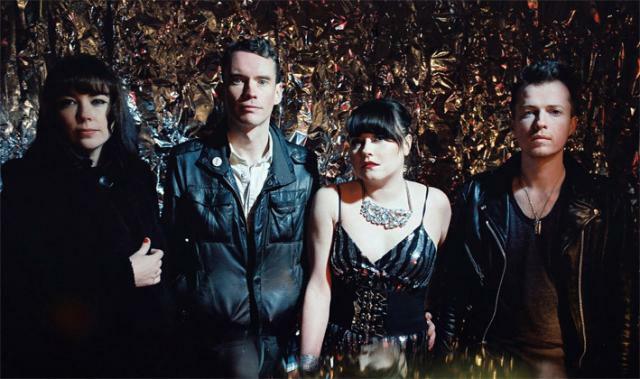 Sons and Daughters were part of the headliners at the Pepsi Vena Music Festival in 2009. 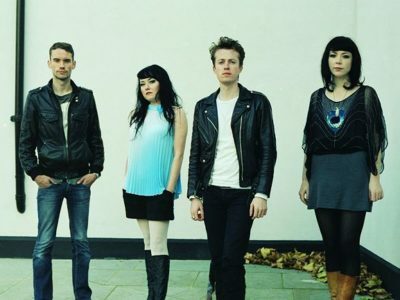 In Kinross, UK, Sons and Daughters together with other headliners pulled a stunning performance at the T in the Park 2009. Together with other headliners, Sons and Daughters performed at the Cathedral Quarter Arts Festival 2009. On these dates, Sons and Daughters teamed up with other headliners to perform at the Hinterland Festival 2009 in their home city of Glasgow. In the same year, they had several other performances in the UK and also performed at the Maison de la Culture in Amiens France. The list of places where Sons and Daughters performed is long. In 2008, for example, they toured various countries, this includes Spain for the Summercase 2008, Pukkelpop 2008 in Hasselt Belgium, The Go Team in Bullring Gijon- Spain, Bumbershoot 2008 – Seattle US, Virgin Festival 2008 – Toronto Canada, Vip in Music Festival 2008 – Zagreb, Croatia. Other countries they toured include Croatia, Germany, Italy, Netherlands, and Ireland among other places. With all these world tours they could still find time to appear in various festivals in their homeland of the UK, and you’ll find they headlined in all major music festivals there. In 2007 the quartet had no time to rest either; they performed in many events in their homeland of UK including the Connect Festival 2007. Away from home, they headlined at the Electric Picnic 2007 – Stradbally Ireland, Oya Festival 2007 – Oslo Norway, and other performances in the US and Canada. It was another stellar year for Sons and Daughters in 2006, as they were there at the Bumbershoot 2006 in September in Seattle, US, Pukkelpop 2006 in Hasselt, Belgium, Sziget Festival 2006 in Budapest, Hungary, and they also performed in Monteux, Switzerland; Madrid, Spain; Berlin, Germany and Moscow in the Russian Federation. Between 2001 and 2005, another whole list with a dozen names appears; keep it here as we look at another list next time. Looking at the many events where this band performed, you won’t fail to realize it was a cycle of performances which was probably the reason why Adele in an interview had to say they never sleep. Did the band disintegrate so that they can have time to rest? We can answer this in days to come as we look at what every member is doing since the curtain fell in 2012.